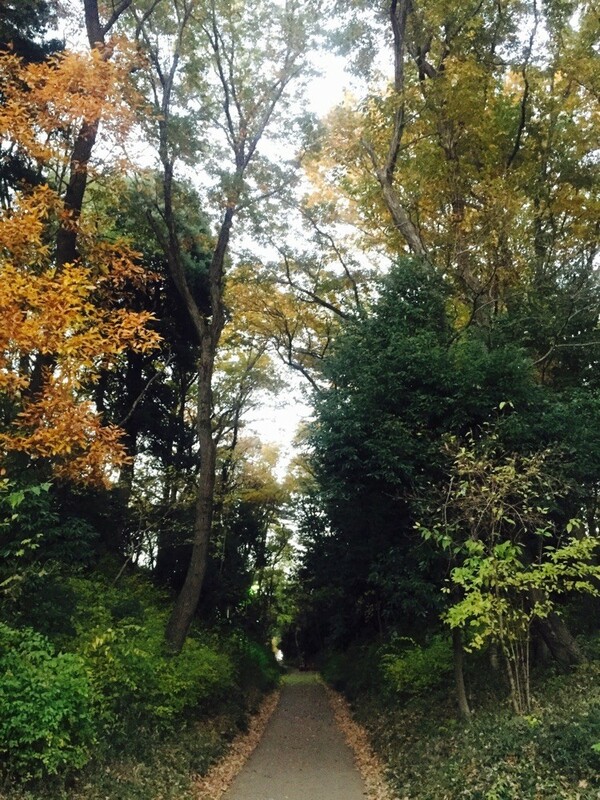 The Old Kamakura Road is reserved near Nishi-Kokubunji station of JR Chuo & Musashino line in Tokyo Kokubunji city. This road was built during Kamakura Era period (around 1185-1333) as one of the main roads connecting with Kamakura, the old capital. There is the historical place of Musashi-Kokubunji Temple near this point, so it would be a nice walking area to discover the old Japanese history. 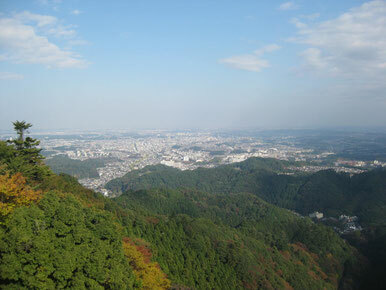 You can still enjoy Red Leaves in Western Tokyo Tama area ! 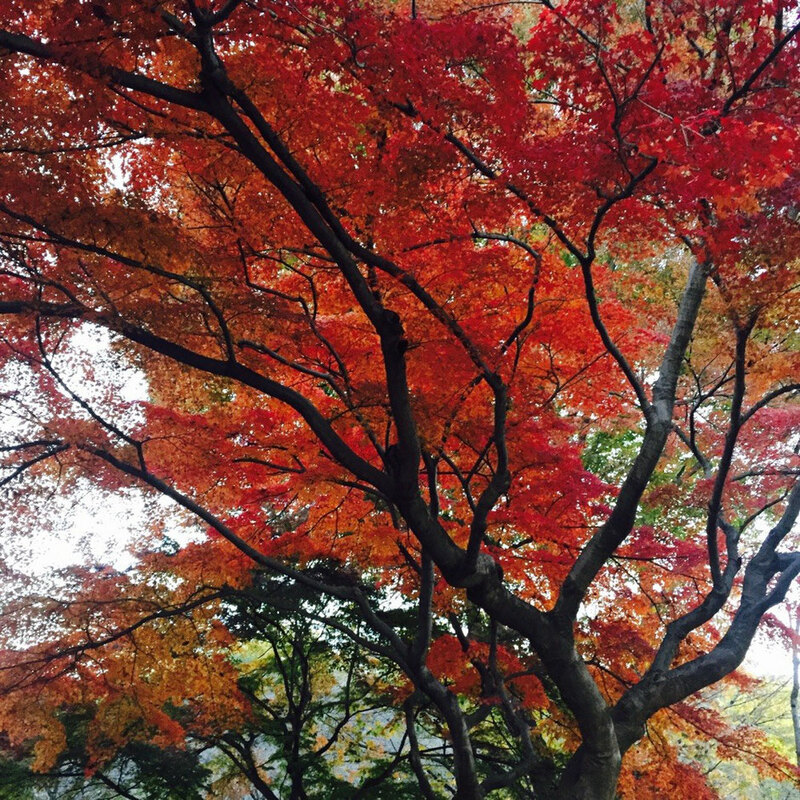 At Kurogane park in Tokyo Kokubunji city, there is a nice Red leaves tree and it would be a really healing spot! 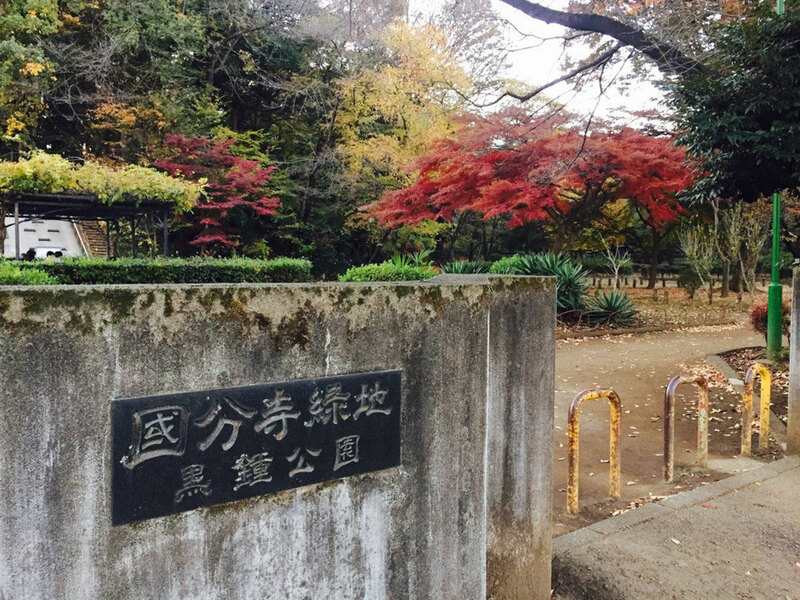 It is not a famous place for Red Leaves such as Kyoto, however you would be able to discover your favorite place in Western Tokyo Tama area as well ! Wish your new discover in Tama area ! 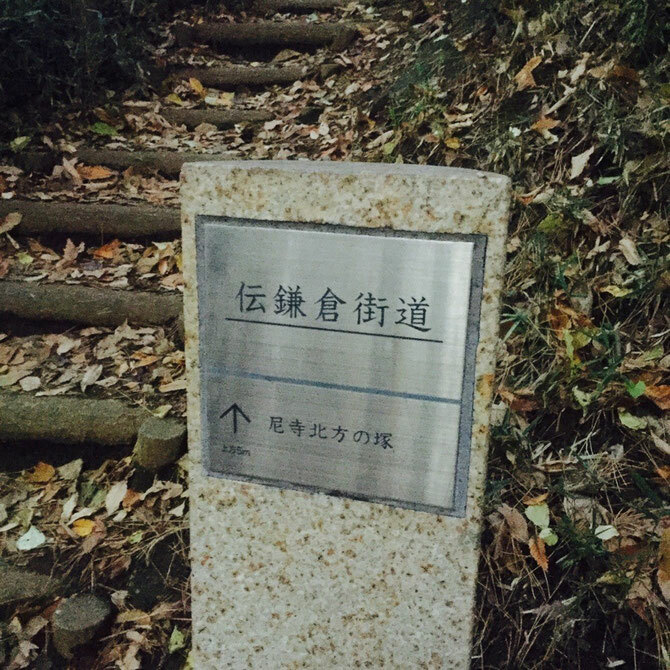 Access from Nishi-Kokubunji station or Kita-Fuchu station of JR Musashino line.